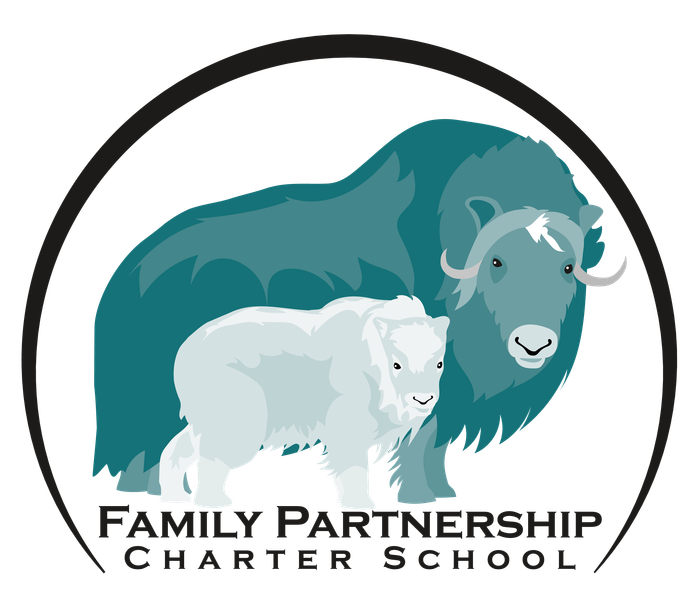 It is the time of year to begin thinking about who you would like to represent you and your student(s) within the Academic Policy Committee here at FPCS. Two parent seats will be available starting in June 2015. These seats are 3 year terms, but if a parent needs to withdraw from the APC that is fine. Vacant seats can be filled by other interested parents at any time. There will additionally be two student seats available for the APC (this is not the same as student council seats). The student seats are 1 year terms. The student seats run consecutively, however one seat is a shadow seat. This means that one student has a voice for one semester and the other has a seat for the other semester. Should one student be unavailable the other can fill in. These available seats are a way to make yourself heard and give input into some of the workings within our school. If you are interested please contact me and we will get you some information and get your name out for consideration to the FPCS family. If you have any questions or concerns you can feel free to contact me (Matt Sims) or any other member of the APC.